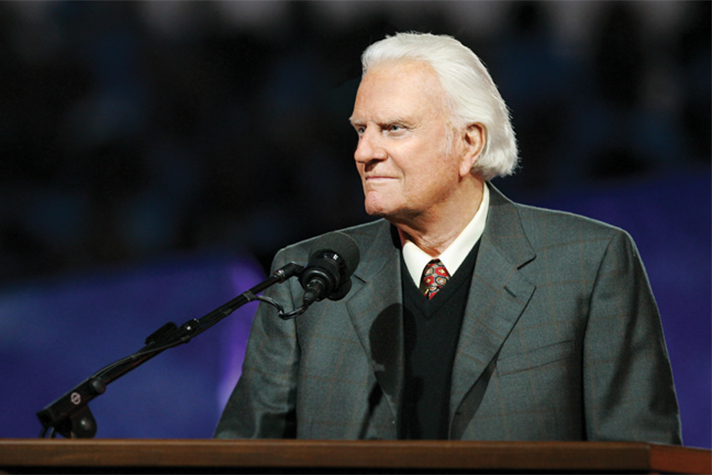 Billy Graham spoke on heaven many times throughout his career. 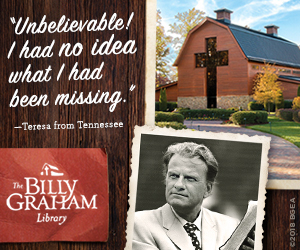 Some of his remarks can be found in his book Billy Graham in Quotes, which features quotes on more than 100 topics. 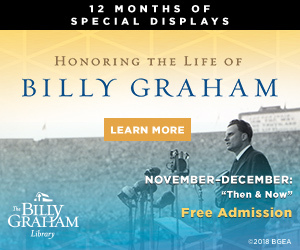 It’s wonderful to hear you’ve been listening to The Billy Graham Channel. We will pray as you have asked. 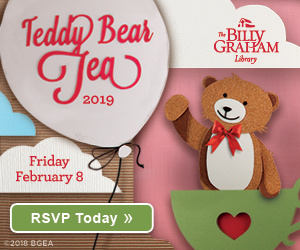 We encourage you to visit these two websites to read about how you can share your faith and just to read what Billy Graham says about different topics. This man continues to have a profound influence on my life… and through me to my husband and children. Looking forward to uniting with all my family, especially my Heavenly Father, and brother Jesus. 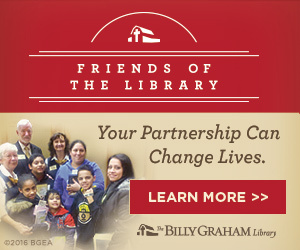 I have been to the BG library 4 times , each time loving it more and more!! LEARNING more each time! My son loved it and has continued to read his books! Yes I beleive tha to be true Billy was the purest form of the Gospel I pray the Lord strengthens me in tha valley of my life Amen! thank you..my husband went to heaven January 8,2019.been searching for anything about heaven. I have always loved to hear Billy. Graham as my husband was saved at his crusade in Denver Co. in 1964 I believe. Will see him in Heaven.